Thrifty and Frugal Living: Power Wheels Dune Racer Giveaway! 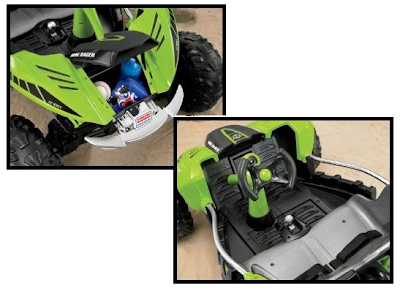 Power Wheels Dune Racer Giveaway! Welcome to the Power Wheels Dune Racer Giveaway! 30 Amazing blogs have come together to offer you this SUPER AWESOME- Some kid's gonna have an EXTRA great Christmas, Power Wheels Dune Racer! Entry is simple! Choose one or ALL of the entry options below! Each entry is another chance to WIN!! !